Thanks to IKEA for providing meeting space for our monthly board meetings, classroom space for our weekly Swedish Language School classes, and donating generously to our Christmas Traditions/Lucia Celebration raffle! Thanks to Skandisk for donating generously to our Christmas Traditions/Lucia Celebration bazaar! 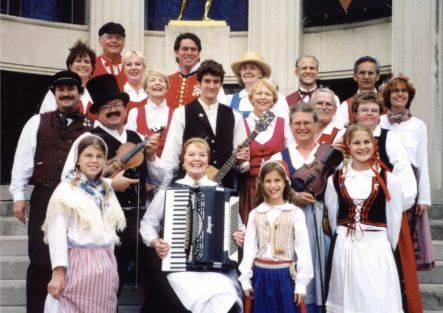 Thanks to Polarn O. Pyret for donating to our Christmas Traditions/Lucia Celebration raffle! Thanks to Hanna Andersson for donating to our Christmas Traditions/Lucia Celebration raffle! Thanks to Continental Airlines for providing round-trip airfare from Houston to Sweden for our Lucia from 2009 to 2011! Thanks to SAS Sandinavian Airlines for providing round-trip airfare from the USA to Sweden for our Lucia from 1989 to 2008! 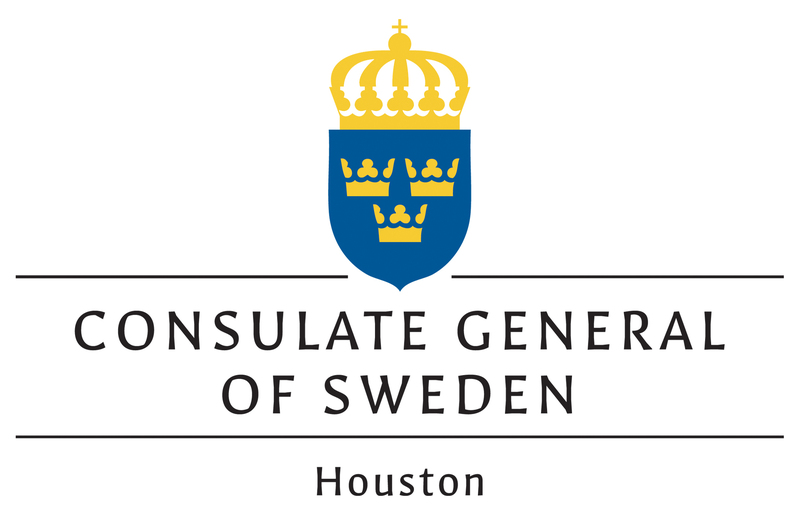 If you would like to help sponsor the Swedish Club of Houston, contact Christopher Westerlund.